Wikipedia an amulet is many things. It can be an object that protects one from trouble, intended to bring good luck and protection, Amulets can be many things - stones, gems, coins, rings, plants, and of course, pouches to hold any of those special objects, or even prayers. An amulet is worn at heart level. You can fill your own with special objects someone has given you, or prayers for a loved one. 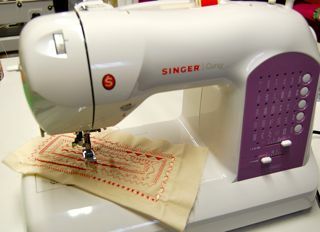 They are quite easy to make, either on the sewing machine or using your serger. 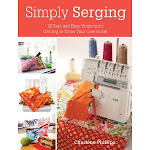 I recently made one of silk and the serger was the best choice, to keep from fraying. 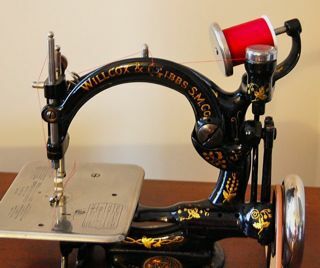 A good time to use special stitches or sewing machine feet. Use the cording or beading foot to add beads or sequins. 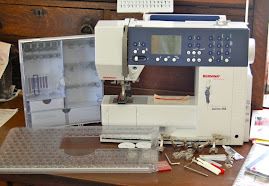 Do some couching, or embroidery. Cut two pieces of fabric 3 x 7" - a cover and a lining. 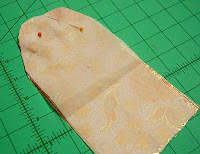 Measure over 1" from each top side and mark (will leave an inch left in the middle). Now measure 1" down from the top. Draw a line from from the side edge to the top. Cut. I pin both the cover and the lining so they remain the same size. 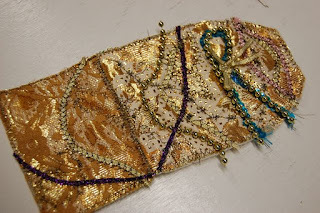 If your fabric is brocade or silk you should overcast the edge. 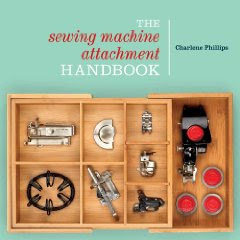 This keeps it from fraying while you work on it. 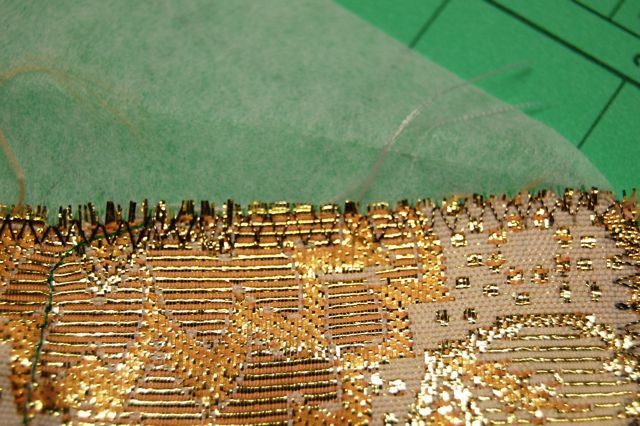 If your fabric is sheer or very lightweight, you should also cut a piece of medium weight stabilizer. Now the fun begins! Pull out all those lovely threads, beads, sequins, anything! First fold the bottom up about 2/3. Fold the top down. How does it look? Is this the size flap you want? If not then just refold to get the right look you want. Now remember which side will show on the outside. I go ahead and mark it somehow, especially if your fabrics are the same. Time to decorate! Embellish it anyway you want! 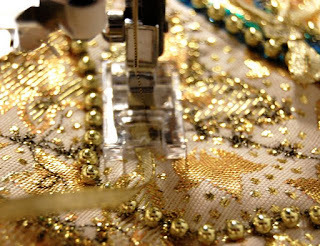 Remember, if your fabric is sheer or lightweight, place the stabilizer under the cover fabric while you embellish the piece. 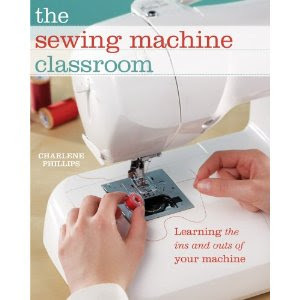 This will keep all your stitches sharp and provide ample support for couching. 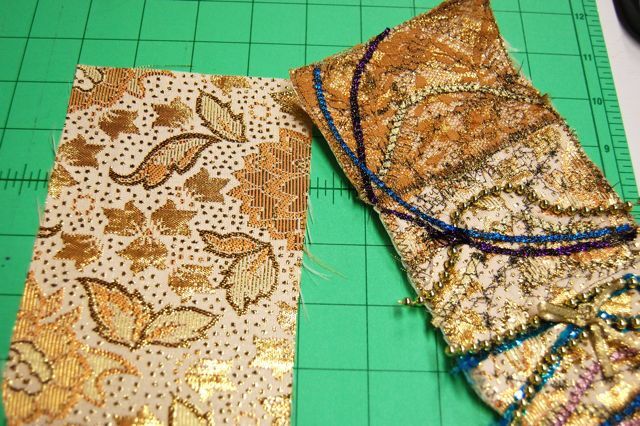 Place right sides together and stitch around the two sides and top. Open to right side. Topstitch the bottom closed. 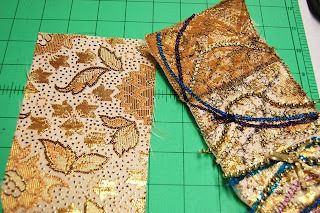 Fold the bottom up 2/3 and stitch the bottom area. Keep the flap free. Place wrong sides together. Fold the bottom up 2/3 and overcast the two bottom edges. 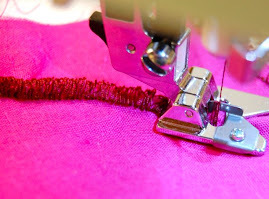 Stitch a buttonhole in the middle of the flap. Add button and add a lovely strap. 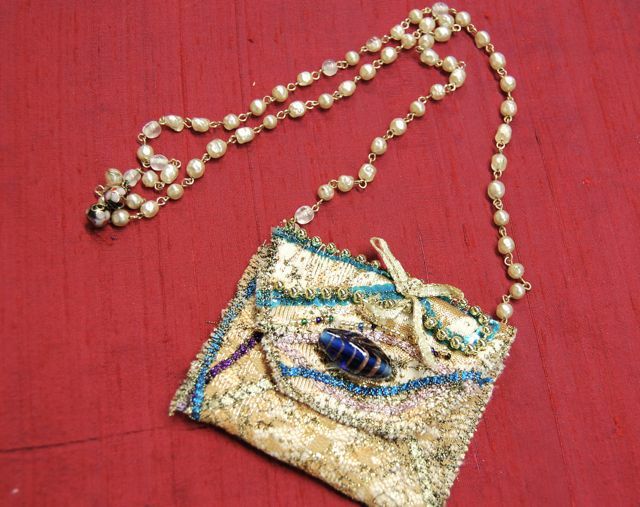 Your amulet pouch is ready to be worn over your heart. Fill with all your prayers and special objects.